See the gray rectangle toward the top of the building? I think it takes a special employee to clock in on time every day….when faced with this obstacle!! If you like looking at doors, taking pictures of doors or climbing through doors…visit Norm 2.0 for Thursday Doors. This entry was posted in Challenge, Uncategorized and tagged challenge, ice cream, Milk, Norm 2.0, Thursday Doors, Vandervoort's on October 20, 2017 by treerabold. No matter how good something is for us…we seem to migrate back to the unhealthy. OK…I’m speaking for myself here. I know there are people in this world that manage to eat “right” and live healthy lifestyles without falling off the health train. I am not one of those people. Over the years I have allowed my own rationalization, other people and (to be honest) convenience to lead me astray. However, there are some unhealthy habits I have never returned to in the last 10 years. For example, I’ve never picked up another cigarette. I haven’t drank a soda in 9 years and for the most part I’ve stayed away from red-meat. The first couple years of changing my diet I remained faithful to not eating hamburgers, especially fast food. But, if I found myself at a luncheon and the only dish available had beef in it…well I would eat it. I created a theory, If I have good intentions yet the waiter makes a mistake and serves me the “negative” food item…well the calories don’t count! Right? It is amazing how I can rationalize eating things that I know are not “good for me.” I can decide that one donut couldn’t possibly have that many calories. I mean look at it…it’s so little and innocent. If I eat veggie pizza it will certainly be better for me than meat pizza…I didn’t even get extra cheese. There are times that knowing I’ve eaten better today than I did in the past will simply have to do. Sometimes that is the best I can do. When I walk into work and someone dropped donuts off in the kitchen for all to enjoy…I consider it a huge win if I walk on by and don’t give it another thought. So many times I’ve given myself permission to just eat one. Do you know what happens when I “just eat one?” Its a lie…I go back and eat 2, 3, maybe even 4! I have also faced my challenges with exercise. I love to exercise. I enjoy the energy and the overall positive self image that comes with exercise. But I’ve experienced times that negative self talk tries to convince me to stay on the couch. I’ve also experienced old age. After running for several years I started to develop arthritis in my knees. After a couple minor surgeries on my knees my Orthopedic doctor highly suggested I give up running and look into cycling. I really struggled with that idea. I didn’t think cycling would be challenging enough (by the way it is plenty challenging). I honestly believed the only way I could get a decent workout was through the cardio I experienced when running. I tried bootcamps, you still have to run. Even though the instructor told me I could do other exercises while my classmates ran, my competitive nature would not agree. So I would run, then I’d be in pain, then I would get depressed and want to give up on all exercise. This search for a healthy life has certainly been a roller coaster ride. Over the last two years I’ve learned it is possible to be an unhealthy vegetarian…Its true. There are still plenty of “comfort foods” a person can eat as a vegetarian. Trust me, I found them all. It is so much easier to tell myself that big ol’ bowl of broccoli and cheese soup is fine because I’m not eating meat. Well needless to say, with that line of thinking my roller coaster car flew off the tracks. This entry was posted in Uncategorized and tagged challenge, clean eating, exercise, health, vegetarian on August 12, 2017 by treerabold. I have a love – hate relationship with this road. This is a road I ride my bicycle on fairly often. 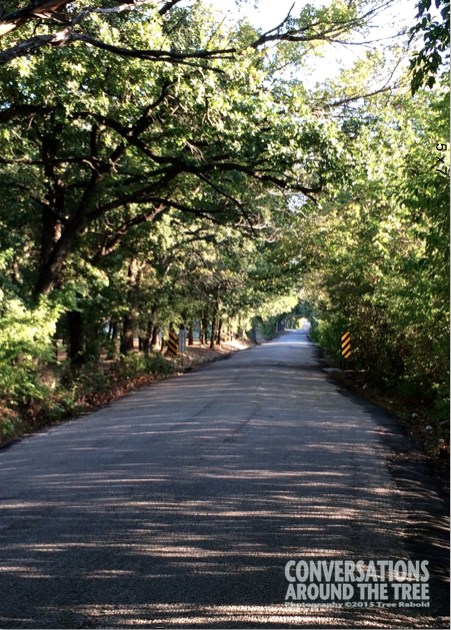 I love the trees that cover the road. I love seeing the sun shine through the trees. So, why would I hate this road? It is a long gradual hill that turns into a much steeper hill! This entry was posted in Uncategorized and tagged 365 photos, biking, challenge, Nature on September 15, 2015 by treerabold. 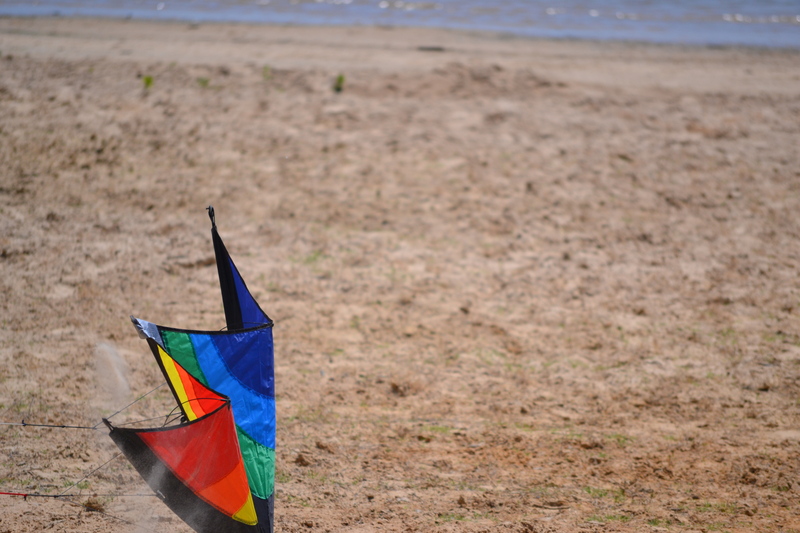 I would like to call this series of photos “Let’s Not Fly A Kite” Me and several friends spent the good part of an afternoon trying to get the kite airborne….with no luck. I choose to blame the wind. 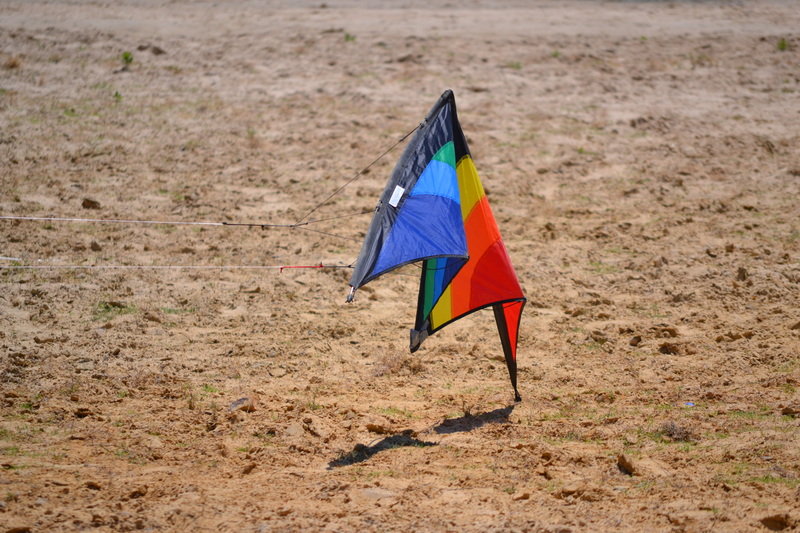 It couldn’t possibly be our lack of trick kite flying skills! 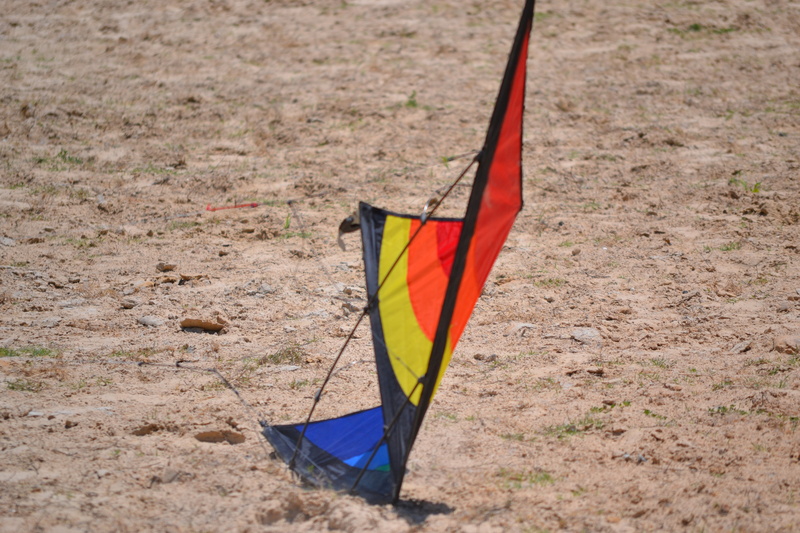 To see more entries to the Fun Foto Challenge, visit Cee’s page. 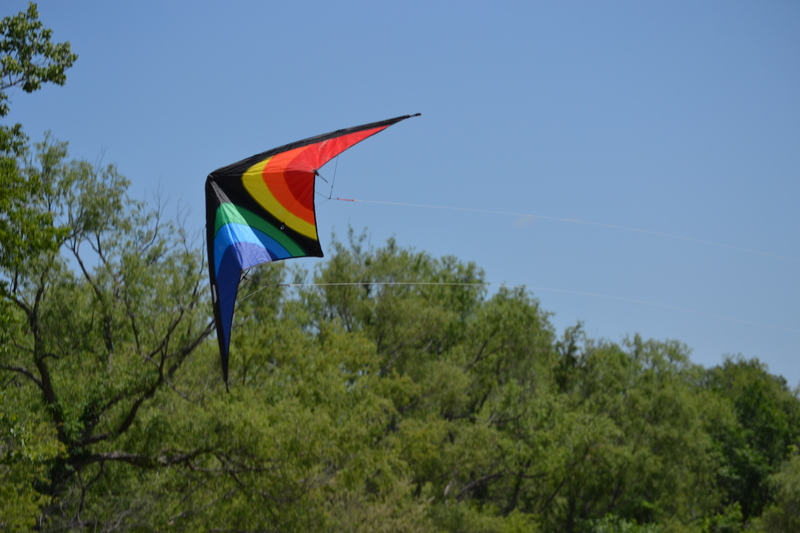 This entry was posted in Uncategorized and tagged challenge, Kites, photos, Spring on February 11, 2015 by treerabold.